Congratulations to our December Host a Hike prize winners! 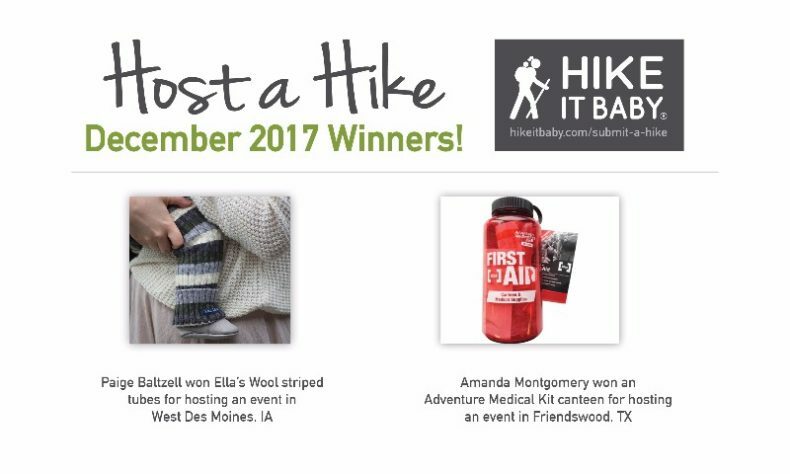 Paige and Amanda both hosted a hike during the month of December and were automatically entered to win a prize from our friends at Ella’s Wool and Adventure Medical Kits. 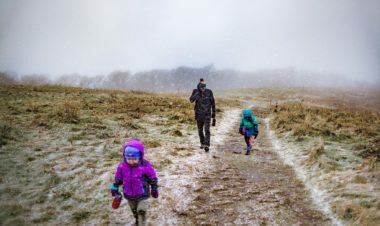 Without volunteers hosting hikes, our calendar would be empty. 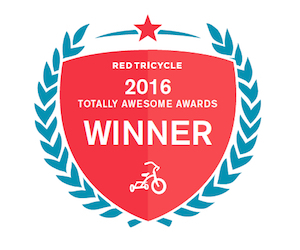 Thanks so much for all that you do to make the Hike it Baby community so great! Community Adventure Medical Kits, ella's wool, host a hike. permalink.